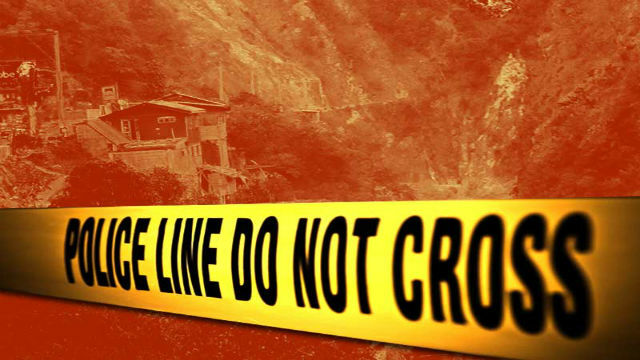 A body of an infant was found dumped inside a garbage bin at Burnham Park. The discovery happened at around 10:00 AM of February 16, 2019, along Children’s Park, Burnham Park, Kisad Road, Baguio City by a Baguio City garbage collector. The collector and his companions were collecting garbage at the Children’s Park area where he carried the garbage bin going to the garbage truck. While he was pouring the trash inside the truck, he saw a transparent bag with blood stains that prompted him to check its content. Upon checking, he saw a body of a lifeless male infant, wrapped in a black cloth and informed the security guard and reported the incident to the Tourist Police Unit-BCPO and Police Station 7. Police authorities opined that the said infant was just dumped in the said place since the garbage bin was clean and no traces of blood were seen in the area. The infant’s body was brought to Baguio Cathedral Church and subsequently turned over to the Baguio Memorial Chapel, Naguillian Road, Baguio City for funeral services. The conduct for autopsy examination is being requested to determine the possible cause and time of death of the said male infant.